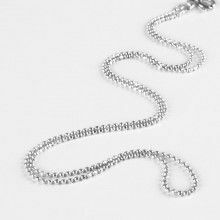 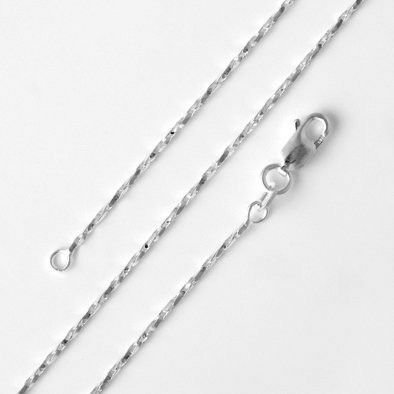 This delicate twist serp chain puts a twist on the traditional women's chain necklace. 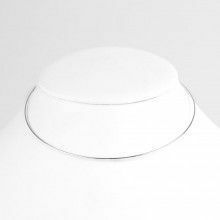 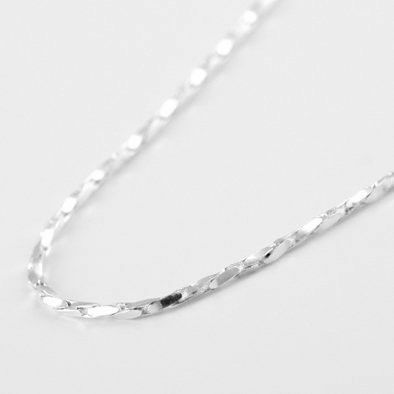 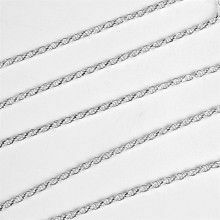 The twisting plates that make up the .925 sterling silver chain add extra sparkle and create unusual texture. 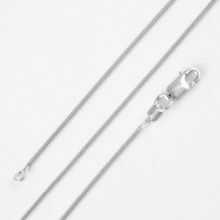 Add a simple pendant and make a beautiful necklace into a fashion statement.